Greater Northwest Baptist Church is a body of believers who glorify God and openly teach and preach the Word of God by providing a loving and nurturing environment in which persons come to know and accept Jesus Christ! Perhaps you are in the midst of difficult circumstances. Maybe you’ve tried everything you know to change the situation, but nothing is making your trial any easier. 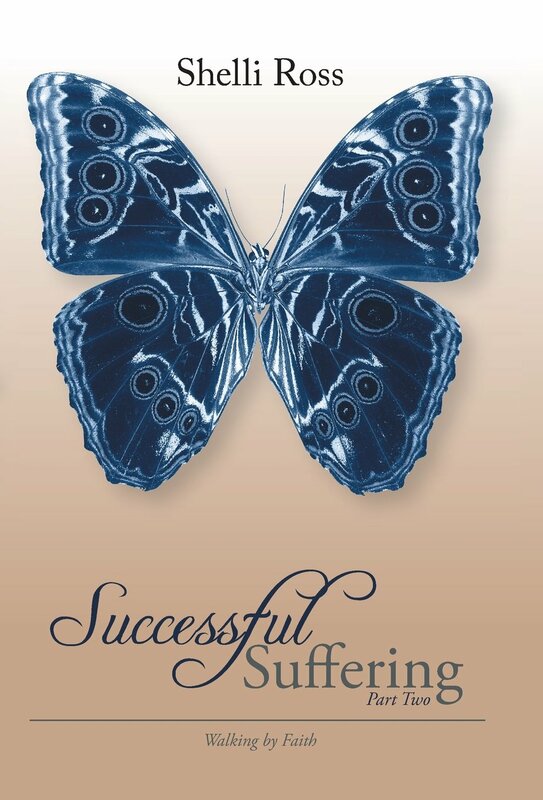 In Successful Suffering: Part Two—Walking by Faith, author Shelli Lynn Ross shares with you what God has taught her about walking victoriously through life’s most difficult circumstances. Shelli was an active, athletic, college student when diagnosed with multiple sclerosis at nineteen. In the years since she was diagnosed with the disease, as her health has deteriorated, her spirit, and love for the Lord, has continued to grow stronger. In her first volume, Shelli explained how choosing faith, not fear, is the first step to being able to suffer successfully. In her second volume, she explores how maintaining an attitude of faith can bring us through adversity and lead us into victory. She offers you the tools you need to not just step out on faith, but to walk by faith. As Shelli examines the way the Lord guided the men and women of the Bible through trials, she pulls from their examples the lessons for all of us who want not only to survive, but to thrive and grow in the Lord. Focusing on the vital message of perseverance through adversity, Successful Suffering seeks to help you gain the insight you need to victoriously walk through your trials. Purchase Shelli’s book on Amazon. Sunday Morning Service – 10:45 a.m.
Wednesday Mid-Day Bible Study – 1:00 p.m.
Wednesday Night Bible Study – 7:00 p.m.
© 2019 Greater Northwest Baptist Church. All Rights Reserved.